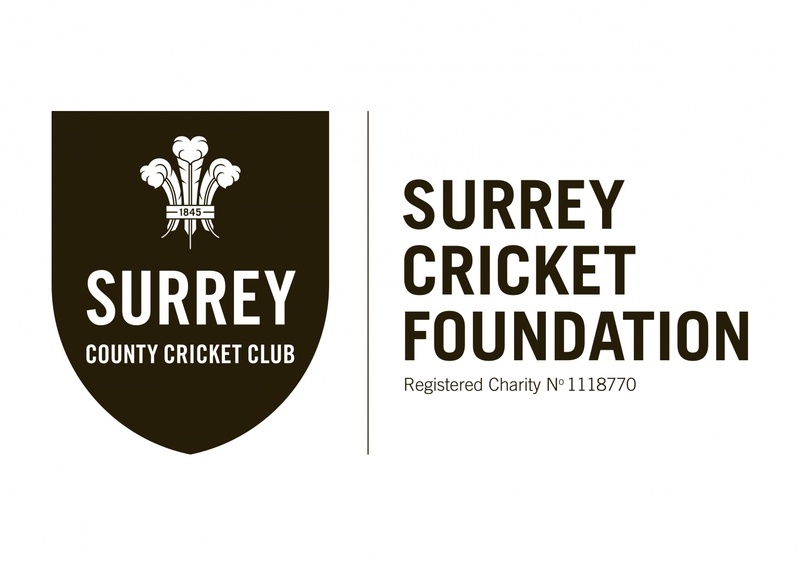 The Surrey Cricket Foundation (formerly the Surrey Cricket Board) is the charitable body charged with the delivery of recreational cricket in Surrey. It operates as an integral part of Surrey County Cricket Club. The SCF supports communities, schools and clubs by providing funding, knowledge, coaching and competitions in Surrey and South London. 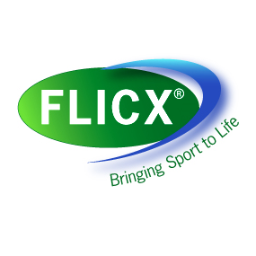 Our goal is to get more people playing cricket, and in doing so we aim to improve health and well-being of the recreational game and identify young talent for Surrey CCC. The whole of the SCF Development team and the 11 Trustees that over see the SCF, are committed to making a difference to the game at all levels and building strong partnerships within and outside of the the game. If you wish to make a donation to the SCF then please visit our JustGiving page by clicking here.